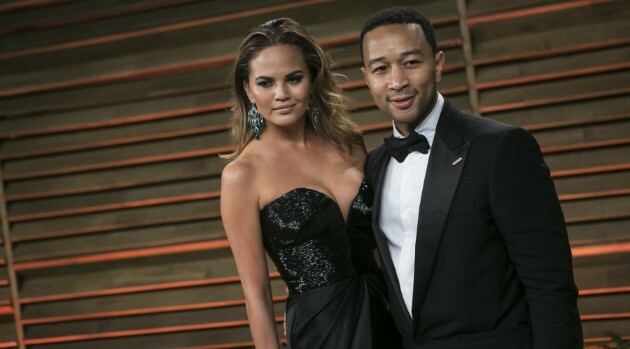 ADRIAN SANCHEZ-GONZALEZ/AFP/Getty ImagesJohn Legend’s wife, model Chrissy Teigen, is certainly beautiful. But one fan apparently doesn’t think we need to see her naked. The critic is certainly in the minority. Over 23,000 people “liked” the photo as fans continue to debate its pros and cons.